Something new has arisen in that part of Africa that is the birthplace of humanity’s temporary physical bodies and the birthplace of Humanity’s permanent Minds, or Souls. Conditional Love is a temporary 3rd dimensional energy that connects one to others in human physical bodies. 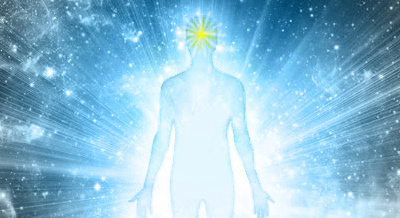 However, the multidimensional permanent energies of Unconditional Love connect one to the Minds, or Souls, of other Human Emotional Bodies. Our unique Crystal Soul Lovers, after several ancient ceremonies, enables and empowers one to wear the wondrous healing energies of Unconditional Love in the form of a bracelet on one’s arm, or mantra beads. Each Crystal Soul Lover is hand crafted and hand assembled. 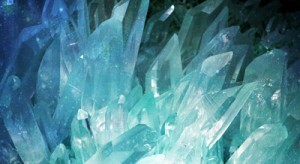 Crystal Soul Lovers contain special Crystal Teraphim that were hand selected for their healing attributes and/or comforting self help abilities. 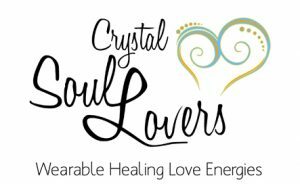 Each Crystal Soul Lover is fully infused with vast quantities of Unconditional Love from two ancient ceremonies performed in an ancient part of Africa using ancient Philosopher’s Stones. Your Crystal Soul Lover goes through two ancient ceremonies so you will be enabled and empowered to fulfill your Destiny. The Destiny of every Human Mind, or Soul, is to use the Energies of Unconditional Love to fully love oneself and others in the proper way, so one may evolve into the next level of Conscious Awareness and Consciousness. Your Crystal Soul Lover is carefully hand packed and shipped direct to you from Africa via registered mail, or by courier, in order to verify that you properly receive your Crystal Soul Lover. The price of each Crystal Soul Lover is based upon the amount of hand crafting and the cost of the crystals. Shipping costs are automatically added to your order by our online store. We charge the actual shipping costs we pay to ship your Soul Lover Teraphim to your county. Each of our Unconditional Love Energized Soul Lover Teraphim contains “Wearable Healing Love Energies”. All of the unique designs can be viewed on our Online Store. All proceeds are used to pay for the living expenses of volunteers who help to feed, educate and create a Love Energized environment for the 1,100 destitute and vulnerable children living in a violent crime ridden “informal settlement” or shanty town in Johannesburg, South Africa. Note 1: Three separate ceremonies are required in order to fully activate all of the Unconditional Love Energies that have been infused into your Crystal Soul Lover. We have completed 2 of the 3 ceremonies in ancient Africa. The 3rd ceremony is done by you in the comfort of your home using your Crystal Soul Lover, a Beeswax Candle and your voice. We recommend the French Beeswax Candles at Alchimie des Bougies. 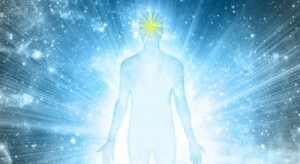 Note 2: The amazing differences between the normal Conditional Love energies contained in a temporary human physical body’s brain and the super normal Unconditional Love Energies contained in a permanent human Emotional Body’s Mind, or Soul, are fully explained in our “Love is the Answer” recording.